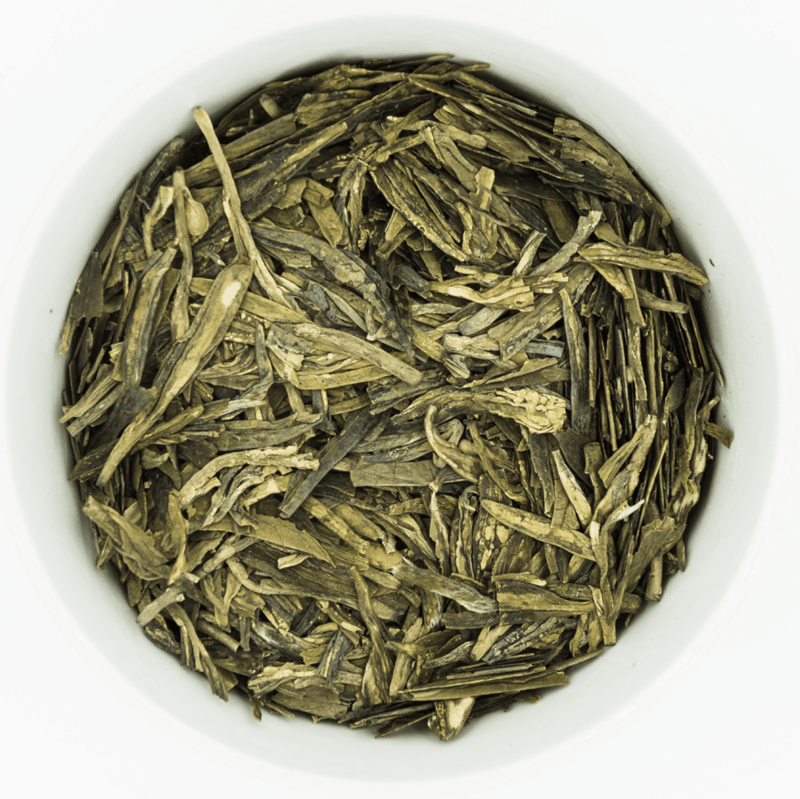 Today, West Lake produces the best quality Dragon Well which Ten Tea Company is proud to import and make available for its customers. 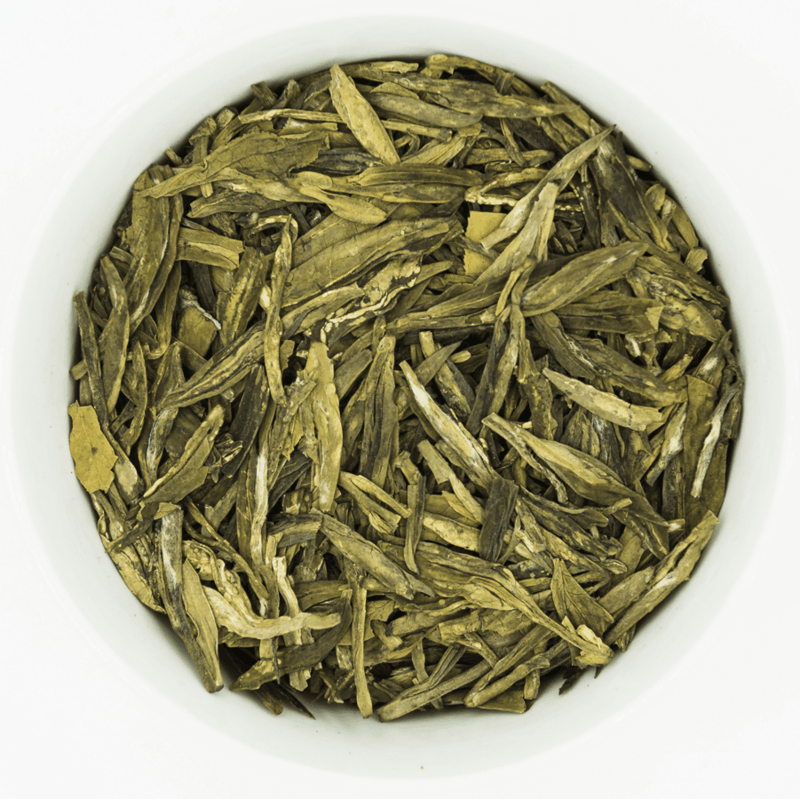 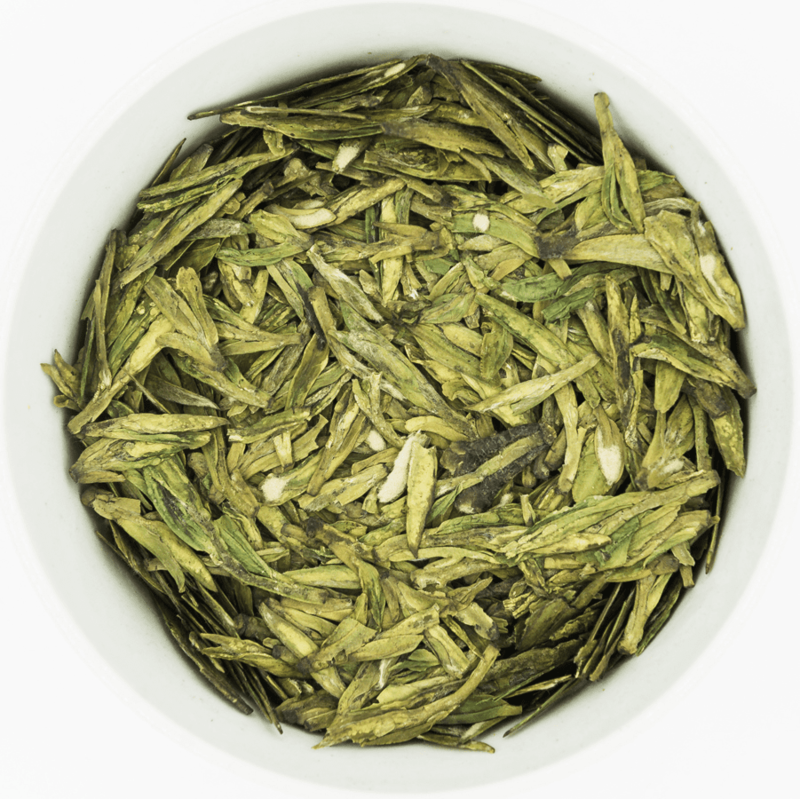 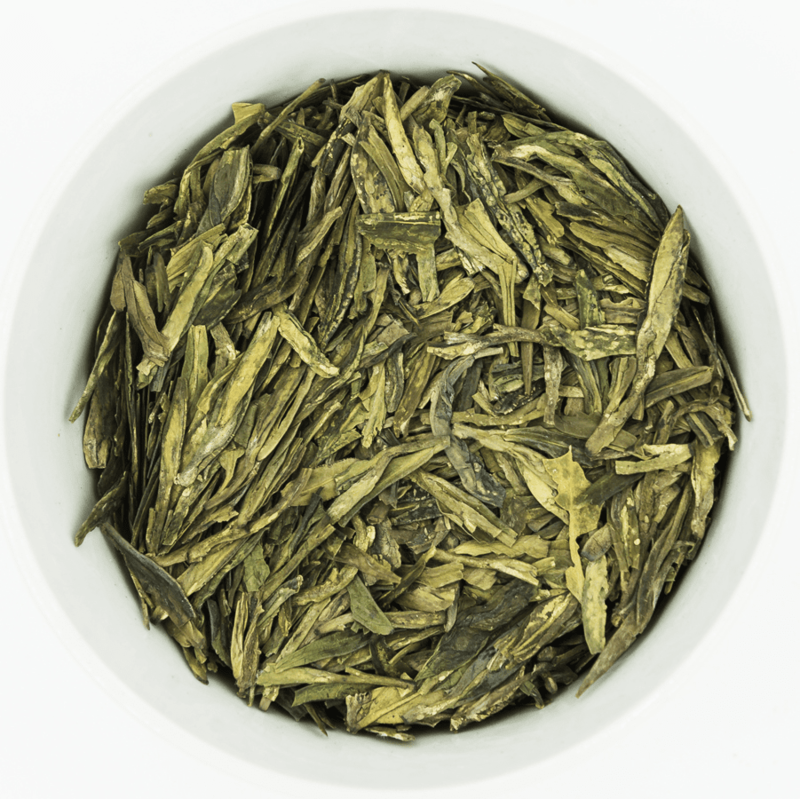 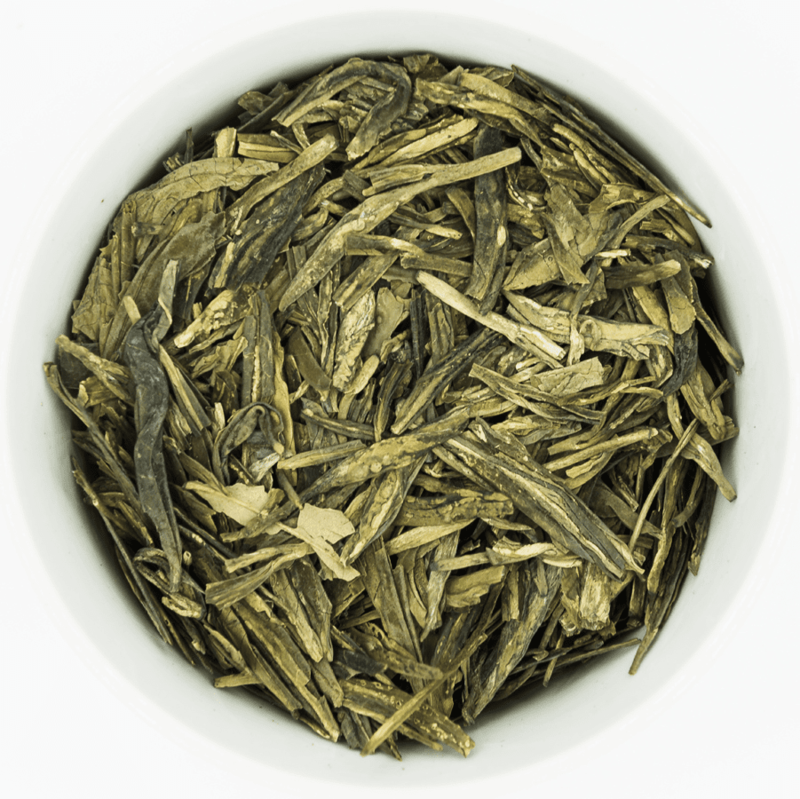 It is meticulously prepared using traditional methods from tender tea leaves. 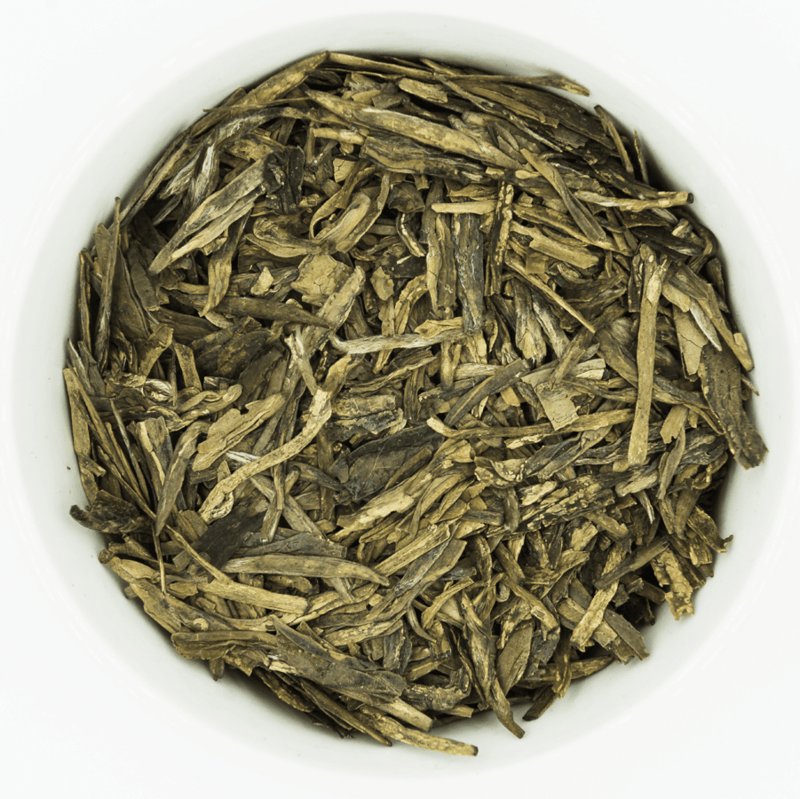 The finished tea leaves have a flat and smooth appearance. 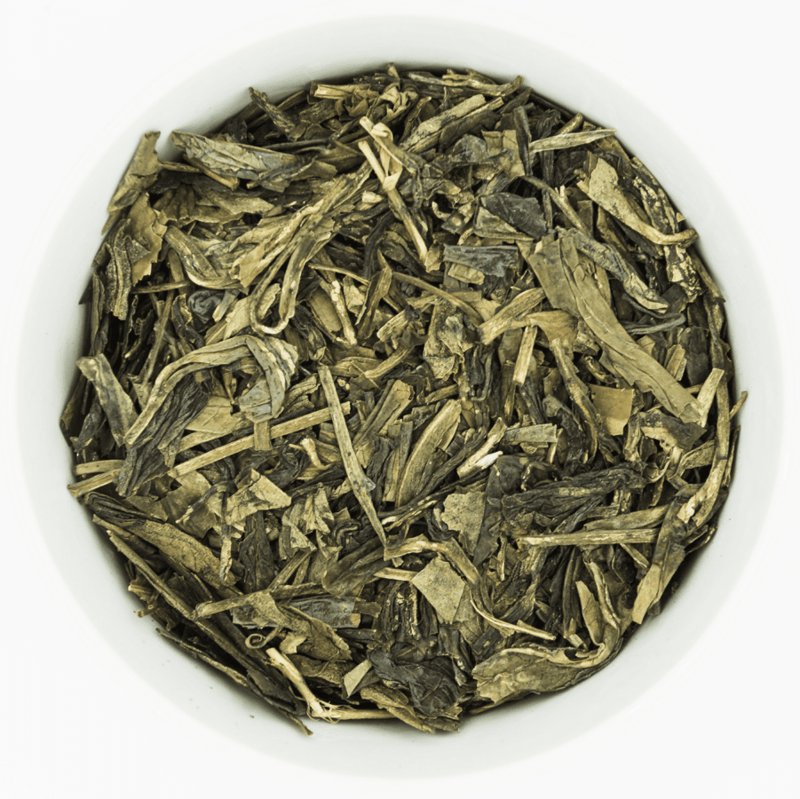 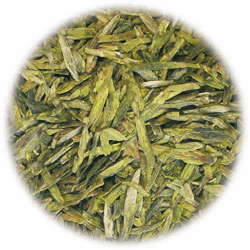 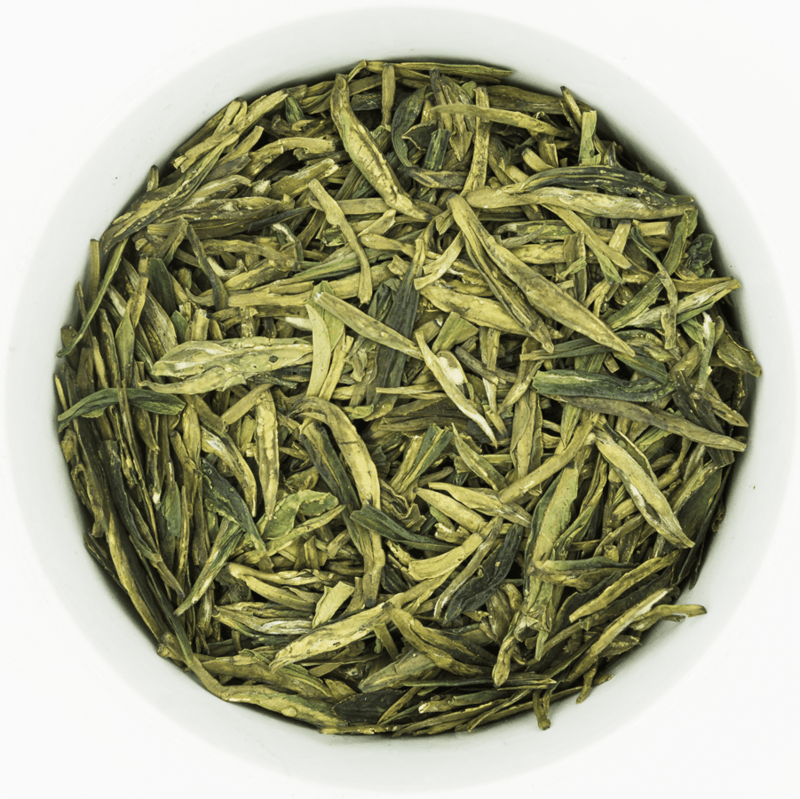 The four outstanding unique characteristics of Dragon Well tea are its green jade color, its orchid-like smell, its sparrow's tongue shape of its dried leaves, and its fresh taste and semi-sweet aftertaste.